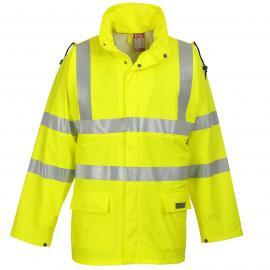 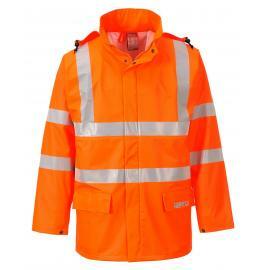 Standard rainsuit, yellow, PVC/Polyester/ PVC. 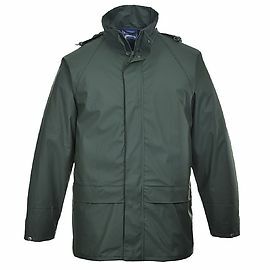 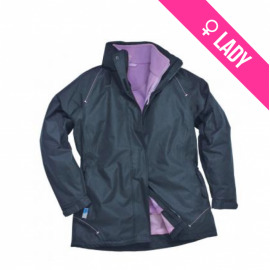 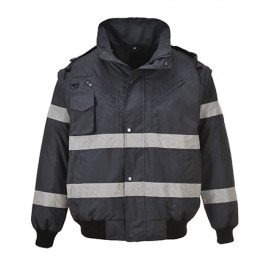 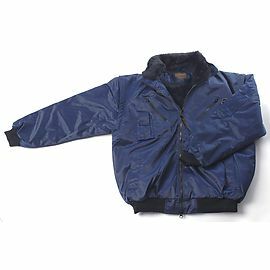 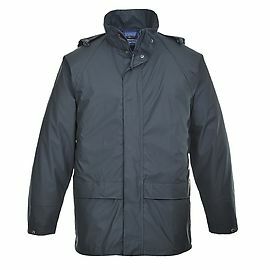 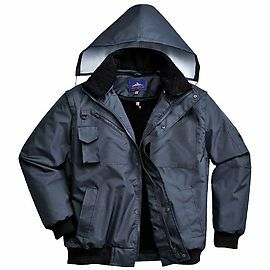 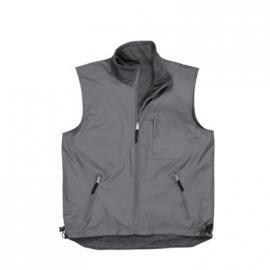 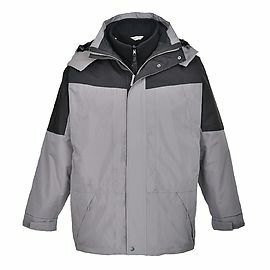 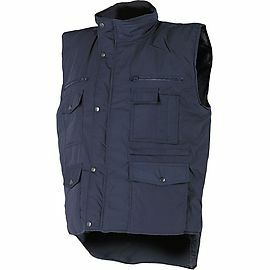 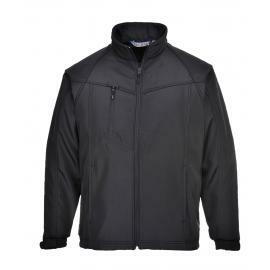 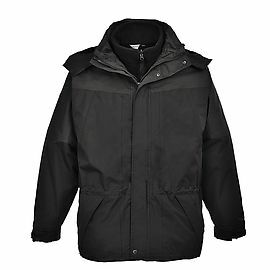 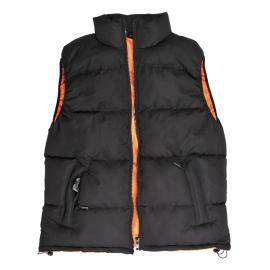 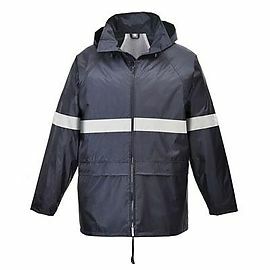 Jacket with hood, 2 waist pockets, zip closure and press stud fastening. 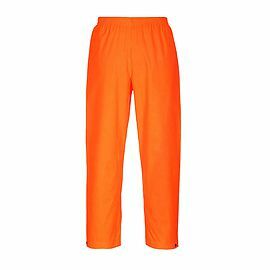 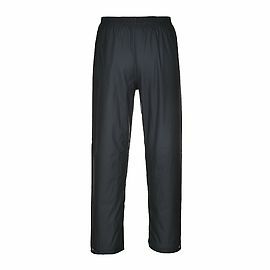 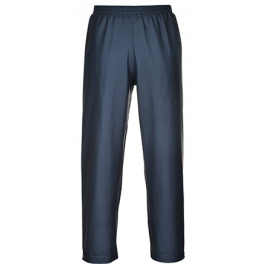 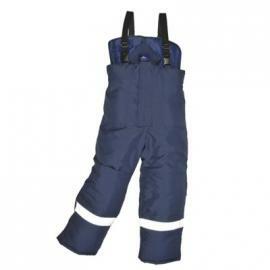 Trousers with elastic waist band. 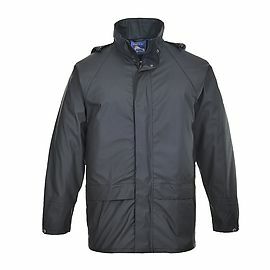 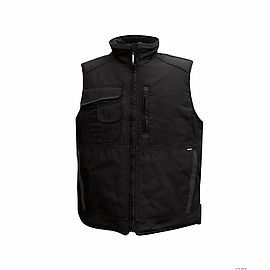 Size range M-XXXL.